If not, you’re in good company. I can’t count the number of times I’ve worked with eCommerce retailers who’ve hit a growth curve they weren’t prepared for. But it’s not their inventory or resources causing the problem—often, it’s their warehouse setup. Their layout is ill-suited for their new high volumes. Unfortunately, changing the layout usually isn’t the first solution many retailers try. They’ll take a more “strategic approach” instead. But many don’t really need to go that route; their approach isn’t the problem. After all, their main concern is getting customers, growing revenue, and creating a trustworthy, reliable brand—all good things. 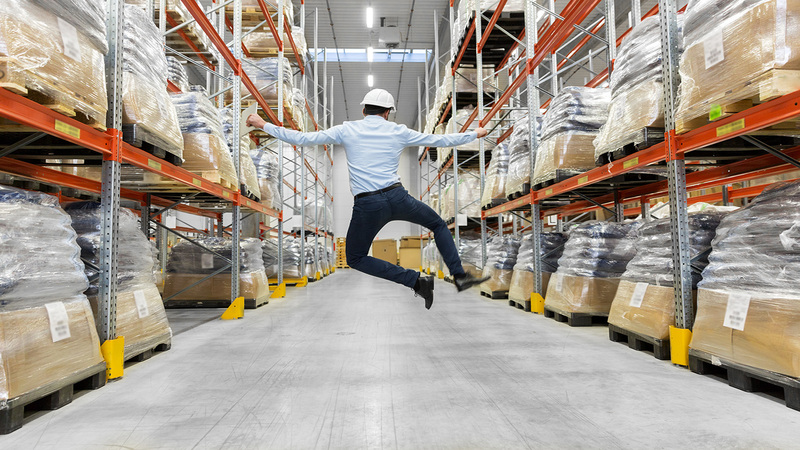 So many well-meaning retailers make unnecessary changes, only to reach a breaking point caused by shifting away from their original warehouse layout and design. What do these statements all have in common? 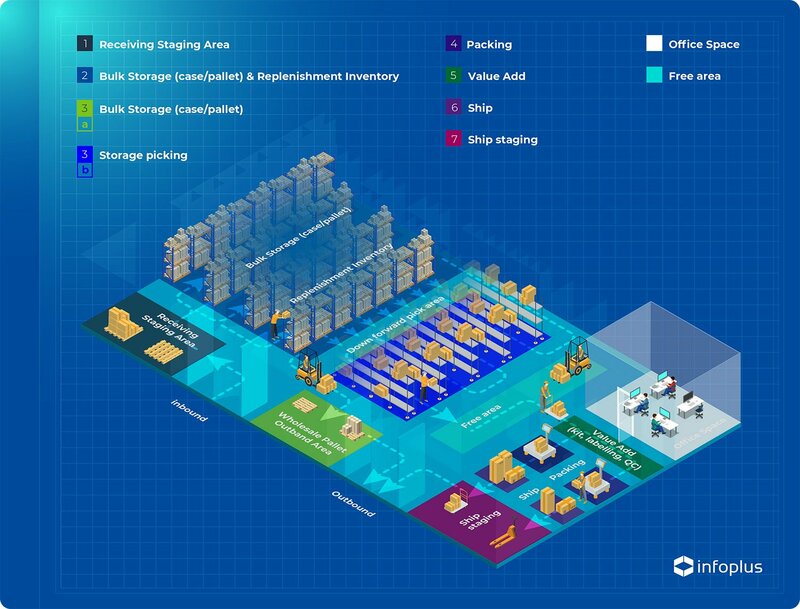 Each reflects one of the many stages of a warehouse operations lifecycle. An uptick in receiving is a good problem to have, and doubling pickers and shippers helps for a while. And a good WMS can absolutely help. 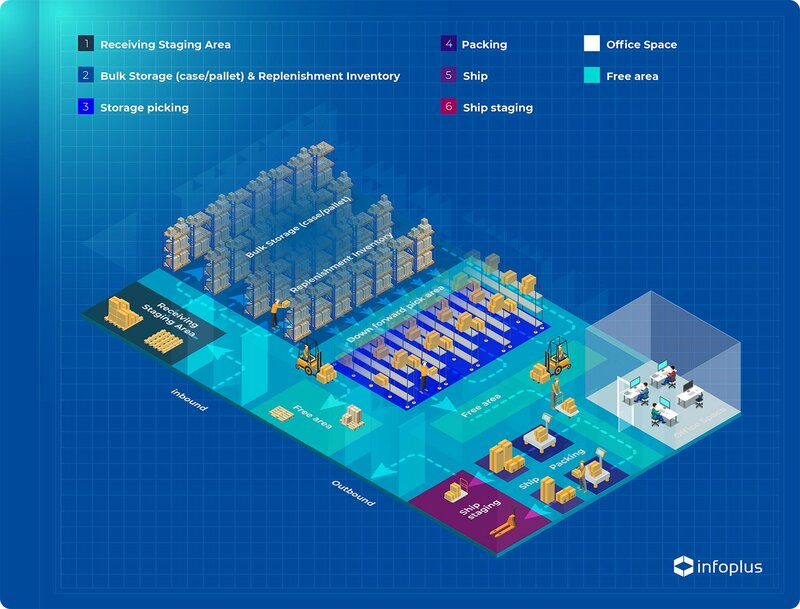 That said, doing any or all of these steps without properly addressing your actual warehouse layout and design is only kicking the can down the road. Here’s a hypothetical example: I manage a warehouse that’s growing like a weed. I double my staff and get a WMS. But the growth continues. With my current setup, I’ll eventually need more labor than I can afford to hire. Soon I won’t be able to see my dock doors; my new WMS will sit underutilized, useless under these new constraints. 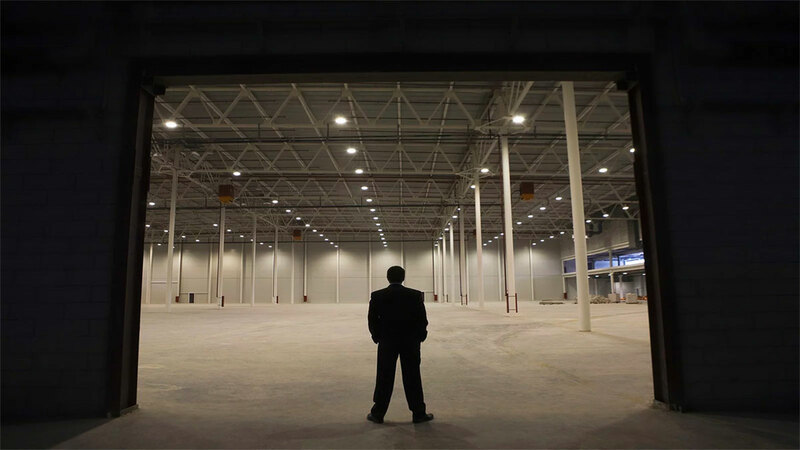 Addressing your warehouse layout is critical to managing an uptick in your business. First, take a look at what’s working for similar businesses. 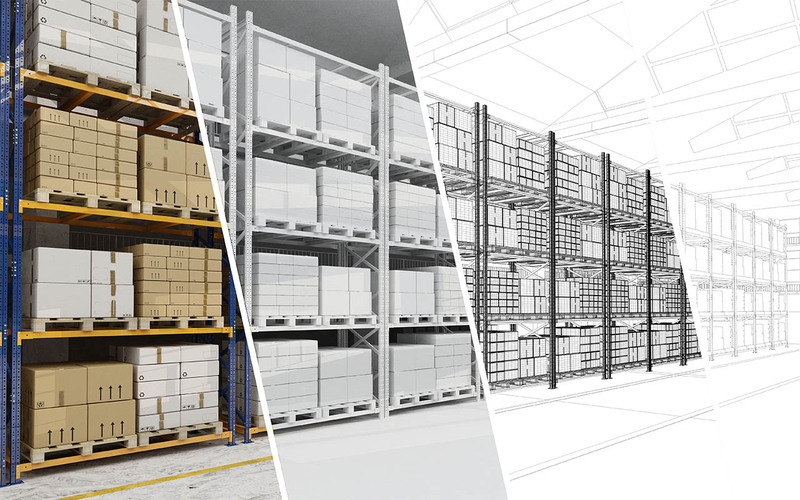 Every warehouse has the same basic pieces—Dock Doors, Racking/Bins and Pack/Ship stations. 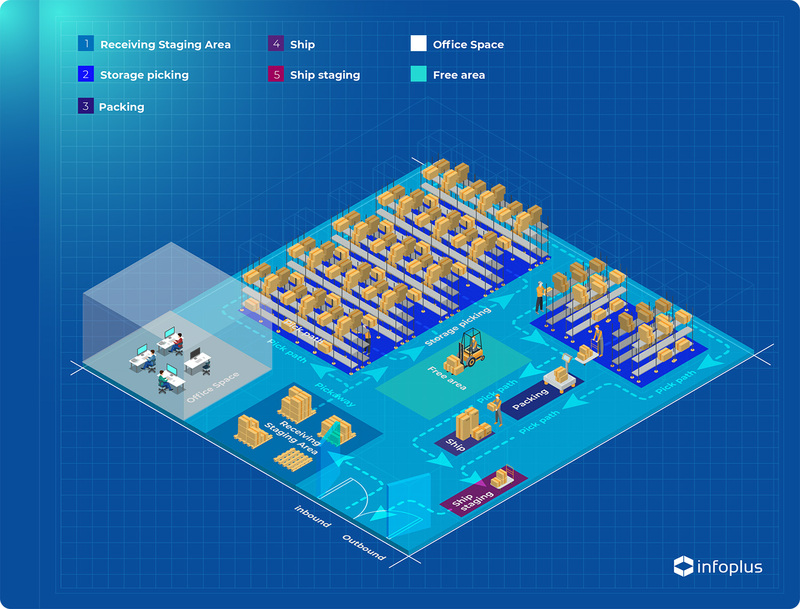 But what really matters is the layout of those pieces; in the eCommerce space, efficiency is incredibly important. Let’s say that you’re an eCommerce retailer who specializes in small parcel orders—more than 90% of them go directly to consumers (online retail orders). You’ll need to organize your warehouse to allow for efficient product flow. Keeping up with both your daily demand and the expectations of your customers requires simplicity. 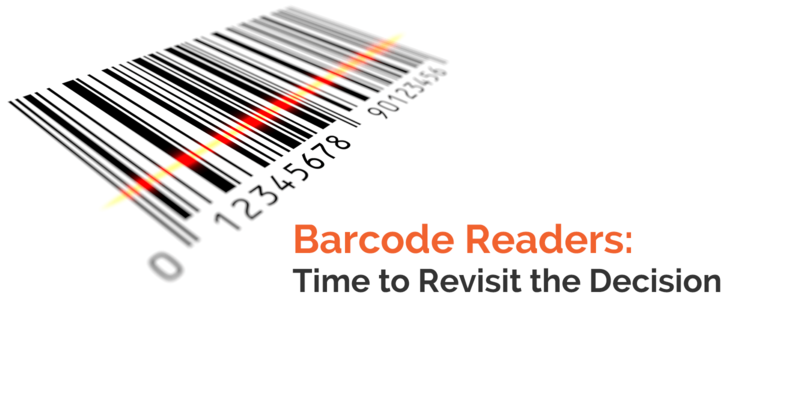 A simplified warehouse flow will keep receipts out of the way of your outbound operations. Otherwise, you’ll have a congested dock, and operations will slow down to a crawl. Moving your receipts immediately out of the way for future QA and put-away ensures that your outbound operations will always run at capacity.